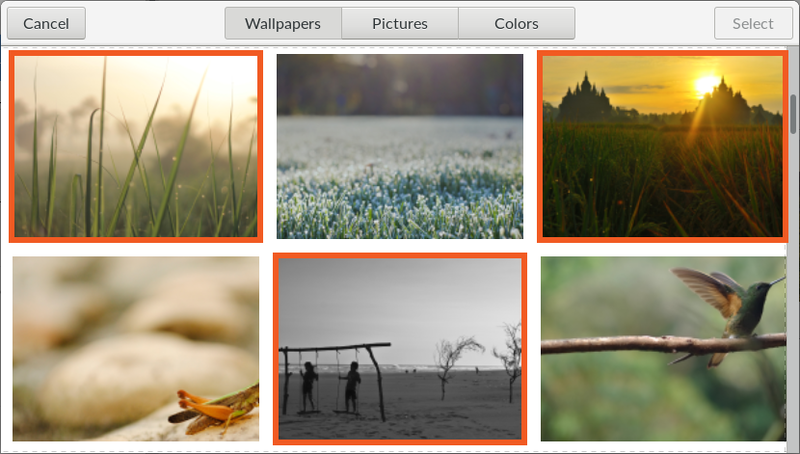 Say hello to Endless OS 3.4! Endless OS 3.4 is our latest major release and is a huge step forward in our journey to help you take advantage of an internet connection when you have it, and be respectful of your limited data plan if that’s what you are using to connect. Version 3.4 brings exciting new features to help you manage your data consumption and get updates in smarter ways. We are also proud to announce the upcoming debut of a brand new addition to the Endless product line – the Endless Companion app for Android phones. You will soon be able to use your Android phone to view content from your computer so that more people can benefit from Endless OS’ native apps at the same time. With Endless OS 3.4, your computer will now be ready to share content with the Endless Companion app as soon as it is publicly released. As with all of our major releases, Endless OS 3.4 also brings many stability and performance improvements since we’ve updated our open source core. 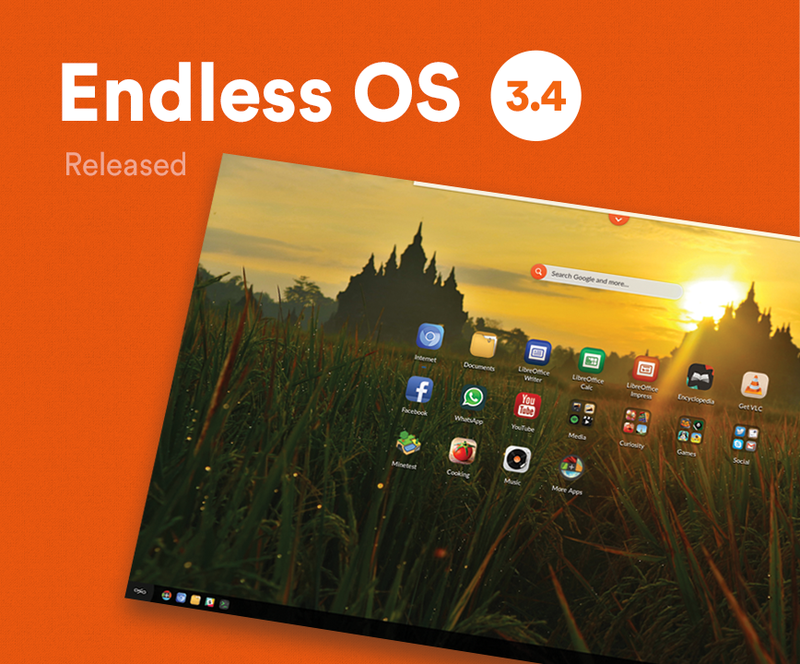 With all of these great new features and improvements, we hope that you will enjoy this new version of Endless OS as the best release to date. 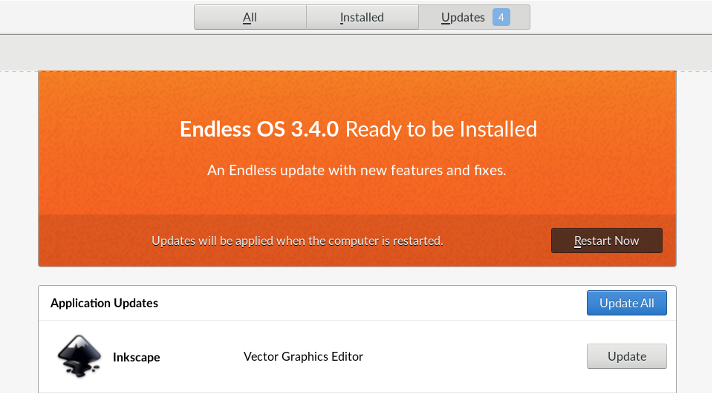 Read on for more details on what’s new in Endless OS 3.4! Endless OS is designed to be smart about when and how it depends on the internet, and in this latest major release, Endless OS just got smarter. You can now mark your connection as having limited or unlimited data available for downloads and enable automatic updates that are easy, convenient, and affordable. Until now, Endless OS tried to automatically detect what kind of a connection you had in order to be cost effective when online over an expensive connection, and then to take full advantage of a high speed unlimited connection when it was available. While largely successful, some devices were unable to automatically detect the correct connection, so we have added a special toggle to allow you to manually mark the type of connection available. If you have limited data we will pause automatic updates of the OS and apps until you have an unlimited data connection. Endless OS 3.4 gives you the ability to schedule updates for a certain time every day, or to disable automatic updates altogether. This will let you keep Endless OS and its apps up-to-date without having to think about it, and without worrying about an expensive bill at the end of the month. You will now see Endless OS updates in the App Center along with updates for your apps. This lets you manage all of your updates in one place, and also lets us tell you a little bit about what is in the OS update before you install it. Depending on your automatic update settings, you will get notifications when an update becomes available for download or else when it has already been downloaded and is ready to be installed. We are excited to announce an upcoming product in the Endless family – the Endless Companion app. In its beta form, the Endless Companion app will allow you to view content from your computer on any Android device. 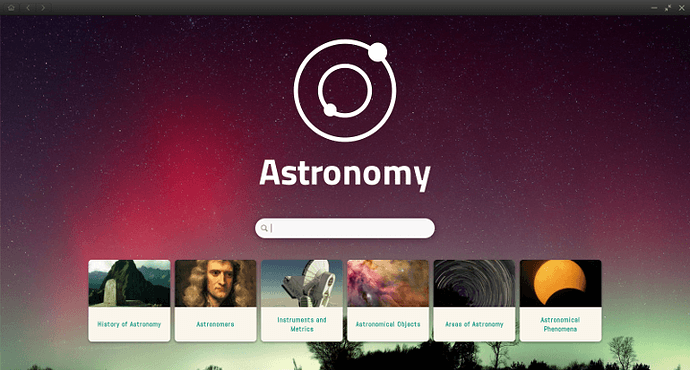 While the Endless Companion app itself is not yet publicly available, Endless OS 3.4 contains the needed content sharing services required to pair your computer with the Endless Companion app. The Endless Companion app was created because we found that many of our users have a single Endless OS computer in a household with multiple people trying to access information at the same time. 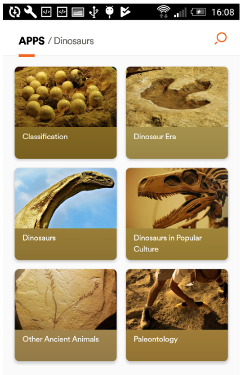 With the Endless Companion app, everyone will be able to access the information found on their computer from any compatible phone or tablet, all without using an internet connection or data. We will soon be announcing a beta testing program for the Endless Companion app, with instructions for anybody who wants to try it, so sign up to be part of our beta tester program and keep an eye out for that! Endless OS 3.4 has been upgraded to GNOME 3.26, which brings a number of improvements to the shell. 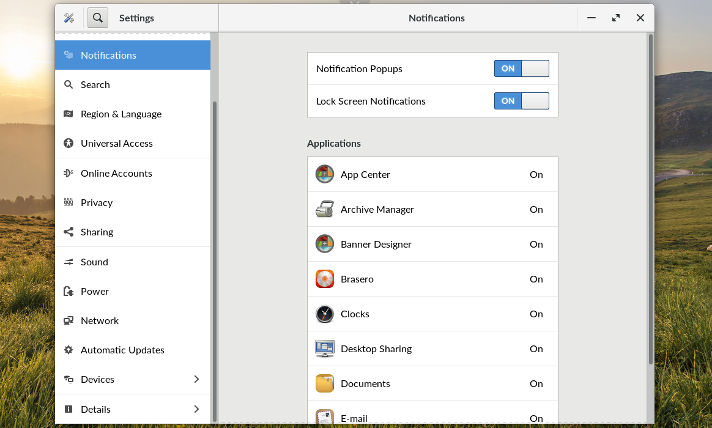 GNOME 3.26 features a completely new Settings application that is more featureful and easier to navigate than the previous version. It also comes with an updated scanner application (Simple Scan), and a much-improved touch screen keyboard. Some apps, like Dropbox and Slack, still use the older system tray interface for icons while they are running. In previous releases of Endless OS, these were kept separate from the bottom panel in a section of their own. That separate section has been removed in the latest version of GNOME, so we have moved the system tray icons into the bottom panel alongside the system’s own icons. Endless OS 3.4 ships with the Linux 4.15 kernel, which fixes a number of hardware bugs and increases support for various types of hardware. This release also gets updated Intel and AMD graphics drivers which should fix a number of graphical bugs that have been reported by our users. If you have any graphics glitches or problems with graphics quality or performance, please let us know. Our apps and SDK teams have been hard at work to provide an additional level of shine to our applications with the release of SDK 4, the most recent major release of our native application development toolkit. Details like interaction design and animation improvements, rounded corners on cards within some applications, smaller downloads, and some important performance upgrades, are sure to delight users and make the offline application experience better than ever. These application improvements are now available for developers to take advantage of – read the developer notes for SDK 4 to learn more about how to use our toolkit in the apps you make today. The LibreOffice suite, with word processing, spreadsheet and presentation tools, is one of the most popular tools accessed on Endless OS. In previous releases of Endless, LibreOffice was included as part of the core operating system, which meant that it could only be updated when the operating system was refreshed. We have been working with The Document Foundation, the makers of LibreOffice, to turn the suite into a Flatpak package like the rest of the applications in our App Center. With Endless OS version 3.4, you will get the latest version of LibreOffice 6, and will also begin to get updates directly from the LibreOffice developers as soon as those updates are made available. 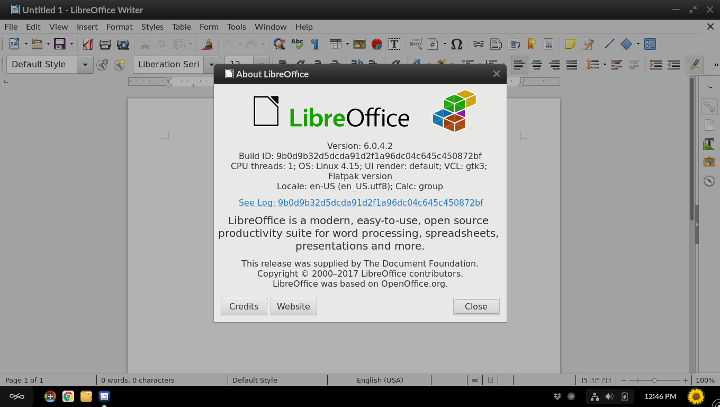 You will no longer have to wait for an OS update to bring LibreOffice updates to you. In order to upgrade our existing users from LibreOffice 5, installed as part of the OS, to LibreOffice 6 installed as a Flatpak, we’ve also added the ability to install and update Flatpaks as part of the OS update process. This will let us include more Flatpaks in the default install, and move more of our default applications into Flatpaks so that users get updates to them more often too. Finally, the winning images from our first ever wallpaper contest will all be available for you to use as your background in Endless OS 3.4. You can find them under Settings -> Background. This is just the beginning of an effort to include user-generated content in Endless OS and help you make an impact in your community, and in the world. Thank you to everyone who participated in the contest, and keep your eye out for more opportunities to contribute to Endless OS! AdBlock Plus. We now automatically install the AdBlock Plus extension for users of the default Chromium and Chrome browser. This open source service significantly improves user experience when browsing the web by helping to automatically block unwanted banners, pop-ups, tracking, malware and more. Users may choose to remove or disable the extension if they wish. 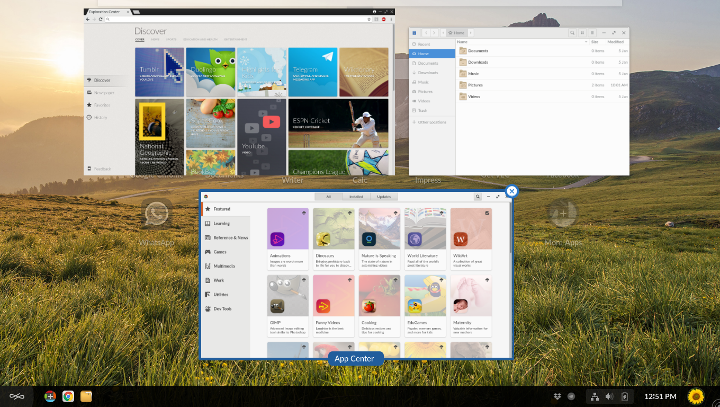 Updated Chromium. We’ve updated to Chromium 66 to bring the latest performance improvements and features to Endless’ built-in web browser. Many other improvements and fixes! This release of Endless OS closed 264 bugs or missing features, and brings a number of performance fixes and UI enhancements to give you a better overall experience. Note on upgrading: If you are running Endless OS 3.3.17 or ealier, you will first be upgraded to 3.3.18 and then, after rebooting, the upgrade to 3.4 will become available. Olá. Gostamos muito do novo Endless OS 3.4 e nos sentimos honrados pelo sucesso do OS. Obrigado por cuidarem tão bem dos usuários e da Comunidade. Valeu Galera. Why adblock plus is default instead of ublock origin? Adblock plus charge company to make money to whitelist some ad domain. how do i install the 3.4 ? Its very early-on with the download, but I feel we need a_lot more ‘sharers’ (six peers) in the 3.4 community. I have bought acer aspire 3 with pre-installed Endless OS. I had updated and present version is 3.3.19.
but it is not upgrading. You can upload the eos-diagnostic file to this forum thread. I downloaded Endless OS 3.5 iso and replaced the pre-installed version before attempting dual boot with Ubuntu 18.04 as described in the other thread. before attempting the part perfectly.